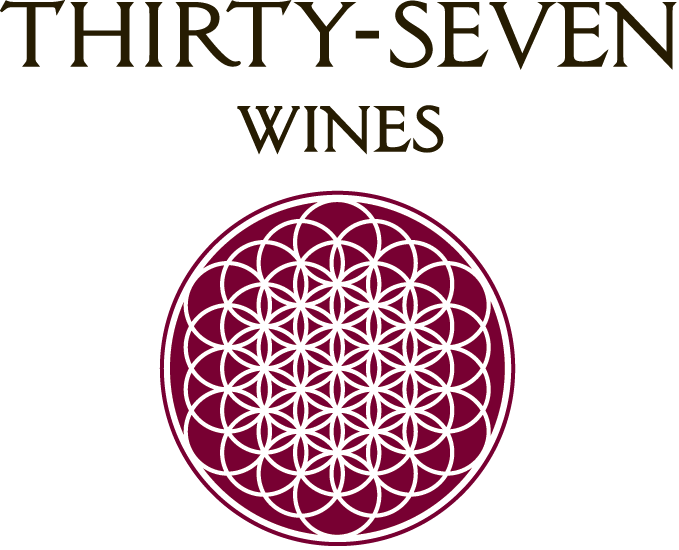 Thirty-seven interlocking circles create the Flower of Life, an ancient representation of the interconnectivity between all living things and the inherent balance of nature. It has been found in the art, temples and manuscripts of cultures from all over the world throughout history. We chose this icon to represent our winery because we and our wines are inextricably linked to all that surrounds us.